It's on the cards that smartphones are evolving as time goes by. 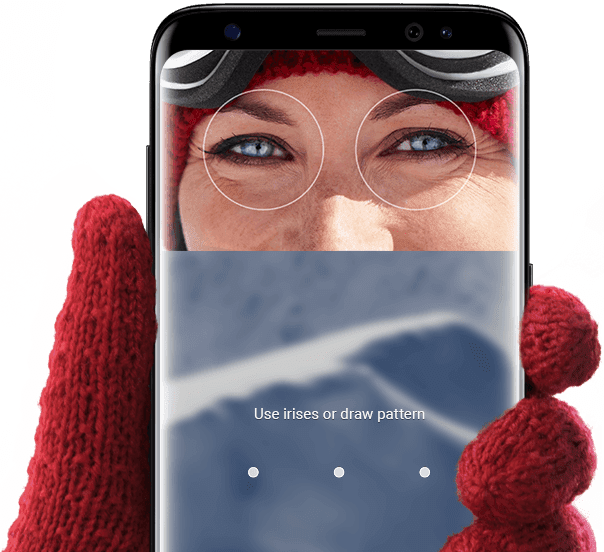 Besides enhancement in CPU, GPU, ROM, RAM and camera performance from year to year, manufacturers sometimes add special features to make their phones stand out. E.g. 2016 is the dual-camera year, 2017 marks the start of thin bezels (high screen-to-body ratio). So, what will be the next innovative technologies? iPhone 5s can be considered the father of fingerprint sensor as android manufacturers all follow the footstep. Till now, very cheap budget phones like Moto E4, Xiaomi Redmi 4 are all equipped with fingerprint sensors. 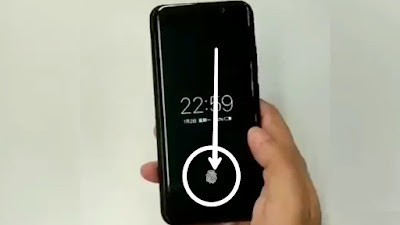 So, the next big thing is probably an on-screen fingerprint reader because this can save a lot of space. Nowadays, there are three main fingerprint sensor positions, namely front (e.g. iPhone, HTC, Samsung, Moto, Huawei), rear (Samsung S8, Google, LG) and side (Sony). No matter which position, the sensor is very explicit. 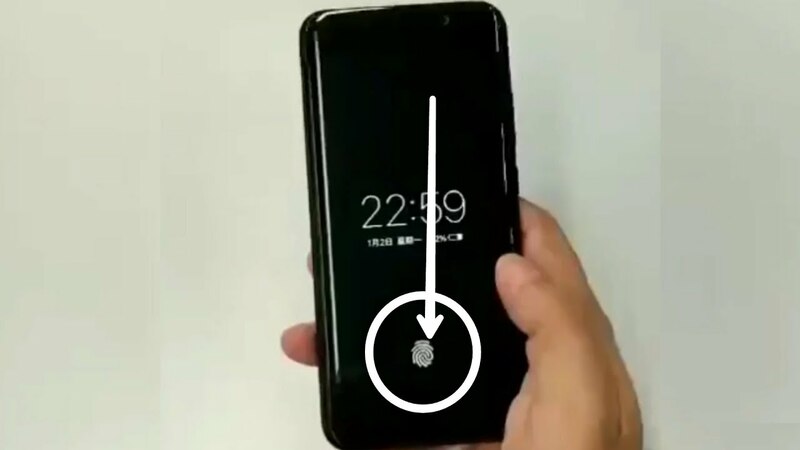 That's why on-screen fingerprint sensor is gaining momentum (seems like the Chinese manufacturer Vivo is the first company to show off this technology). Not only does it save space (increase screen-to-body ratio to be exact), but it also adds beauty to the phone (e.g. the sensors are usually placed in very awkward positions like Nexus and Pixel devices). VR and AR are one of the latest technologies to mention in this era, yet not many phones support the use of VR. Google has cooperated with Asus to deliver AR-enabled phone but it seems to lack momentum. 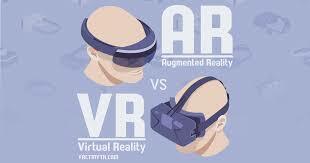 Can VR/AR technology be incorporated into mobile devices? Yet, this means phones may need to be equipped with many cameras and sensors. (E.g. the Zenfone AR has quite a number of cameras and sensors at the back which makes it quite bulky and ugly). This remains to be seen in the future. 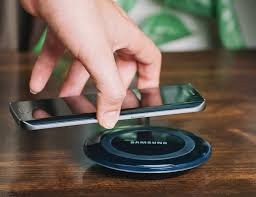 Wireless charging was once a selling point for phones like Samsung S6, Moto Droid Turbo, but as the trend moves towards metal phones, wireless charging seems to be forgotten (wireless charging doesn't really work on metal backs). 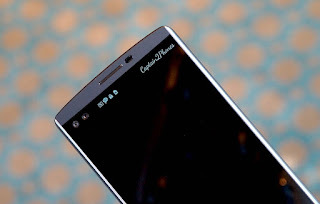 Even if phones' back are made of glass, it seems that manufacturers are reluctant to add this to the flagships (e.g. HTC U11, Sony XZ Premium). The iPhone 8 & 10, on the other hand, include this function and make it to be a selling point (and an excuse to increase their prices). It seems like this function is reviving again. Huawei first releases the press touch technology with its Mate S, some months before the iPhone 6s. But Huawei seems to abandon this technology as the latest Mate 9 and P10 series don't have this function. Apple, on the other hand, keeps this on the iPhone 7 series as well. Will other Android manufacturers follow Apple's trend? 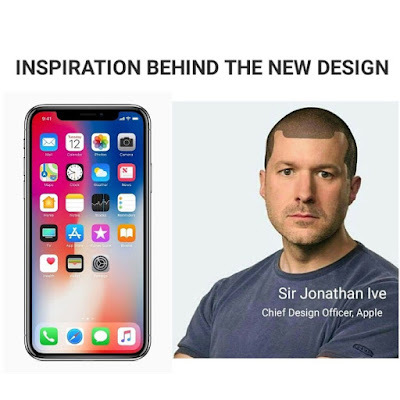 Will Apple itself even continue this? Personally I believe the probability is around 60%. Really not that sure about this. China can be viewed as a successful example which incorporates mobile payment technology into daily life smoothly, and swiftly. 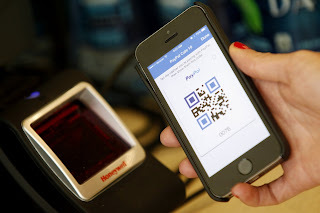 Aiming to be the pioneer of cashless society, it is increasingly seen that both large and small stores accept (and actually prefer) people to pay using e-payment. Apps like Alipay (支付寶) and WeChat Pay (微信支付) even do not require the use of NFC compared to those Samsung Pay, Apple Pay and Android Pay etc. By doing so, the stability of mobile network (3G 4G 5G) must be ensured so as to foster instant payment. Luckily, CPUs are getting more and more advanced, supporting more LTE bands and faster connectivity (e.g. Cat 16). This is not something new (Microsoft had this quite a few years ago), but it is Samsung to bring it back to the limelight with the 'legendary' Note 7 and the S8 series. While Samsung claims that iris sensor offers higher level of security, it takes nearly one to second to finish the unlock process. During that, you need to lift your phone to the eye level. Comparing to fingerprint unlock, it is more clumsy and time-consuming. So, it all depends on whether other major manufacturers will follow suit and include the same technology in their flagships. In my opinion the possibility is not really high, at least the technology needs advancement so it can be at least as efficient as the fingerprint. 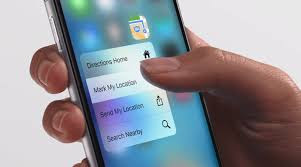 IPhone 10, adopts another similar function called the Face ID, but also requires the action of lifting the phone up to finish the unlocking function. Will this be more secure than fingerprint? Or is it too clumsy and inconvenient? Still need some observations. If both cameras are more or less of the same spes, this could actually happen, as 360 degrees require two cameras to stitch photos together. By this, we can create these photos easily. 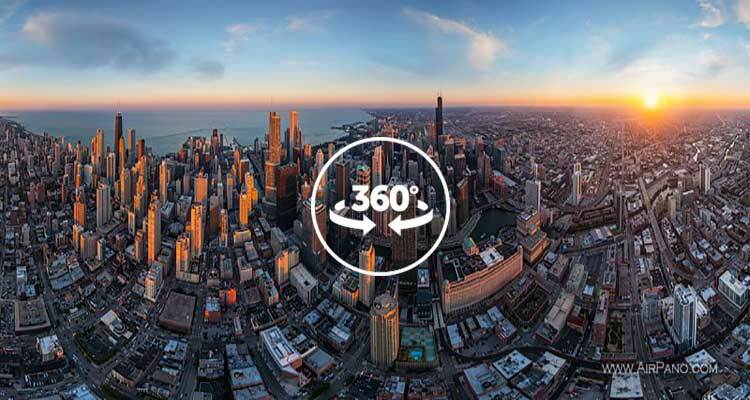 There's no need to further buy a 360 degrees camera. But the prerequisite is that both front and back cameras need to be consistent in quality so the outcome photo is decent. 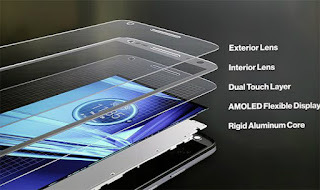 A piece of Corning Gorilla Glass is often added on top of the screen to protect the screen from cracking and scratching (theoretically), and there is a tendency to use curved glass (aka 2.5D glass) to enhance the beauty (yet the current generations of Corning Glass is not really shatterproof). Well, personally, I hate 2.5D glass because it is so difficult to find an extra screen protector that can fit on the whole screen (i.e. the edges aren't protected as screen protectors aren't curved). I have terrible experience of dropping my beautiful Moto Z on the floor (luckily it's still working fine till now) and the right bottom corner is shattered EVEN I have a quite expensive screen protector applied :(((((( That's the moment when I regret (why didn't I buy the shatterproof Moto Z Force). Even though, because the shatterproof layer is made of plastics, the screen is very prone to scratches. Only Motorola is fond of this idea, so it is uncertain that this trend will go on. Perhaps manufacturers will use better Corning Glass to do the shatterproof function (that's a question of trade-off between easiness to scratch and shatterproof). There are roughly 3 main types of so-called secondary screens (front -- LG style, small one on the back -- Meizu style, big one on the back -- Yotaphone style). In my opinion, if I were to choose, the front one should be the most useful, yet LG and HTC seem to abandon this idea after their V10, V20 and U Ultra. 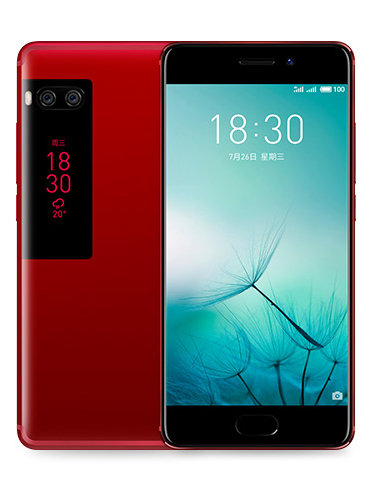 On the other hand, Meizu suddenly announces the Pro 7 series with a secondary screen at the back. To be honest, with the popularity of always on displays, it can replace the use of secondary screens. While major manufacturers do not adopt this idea, Yotaphone nearly becomes the only company which keeps on using this as its main selling point. This should be a short-lived trend.